Remedy, The (Tract) by Hankey, Dai was published by The Good Book Company in July 2016 and is our 20155th best seller. 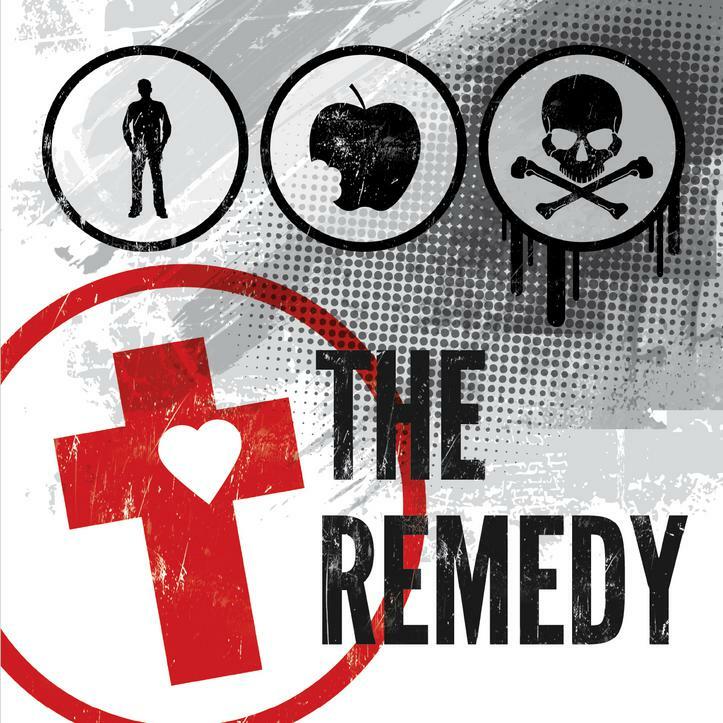 The ISBN for Remedy, The (Tract) is 9781908762627. This pamphlet is has 5 key points explained consisely. 1. the beginning. 2. the rebellion. 3.the consequence of sin. 4. the remedy (jesus' death on the cross atones) 5. the response 'U' Turn sin no more. Has tips for sinners prayer without being prescriptive. Last page recommends getting involved with church, telling people about Christ and getting into fellowship. This item has scriptural references that a person would need to go and look up therefore it is empowering to the individual to look into things for themselves. Artwork grafitti style for teenagers. Got a question? No problem! Just click here to ask us about Remedy, The (Tract).